I love all the white space, the shimmery ribbon and the pop of green. 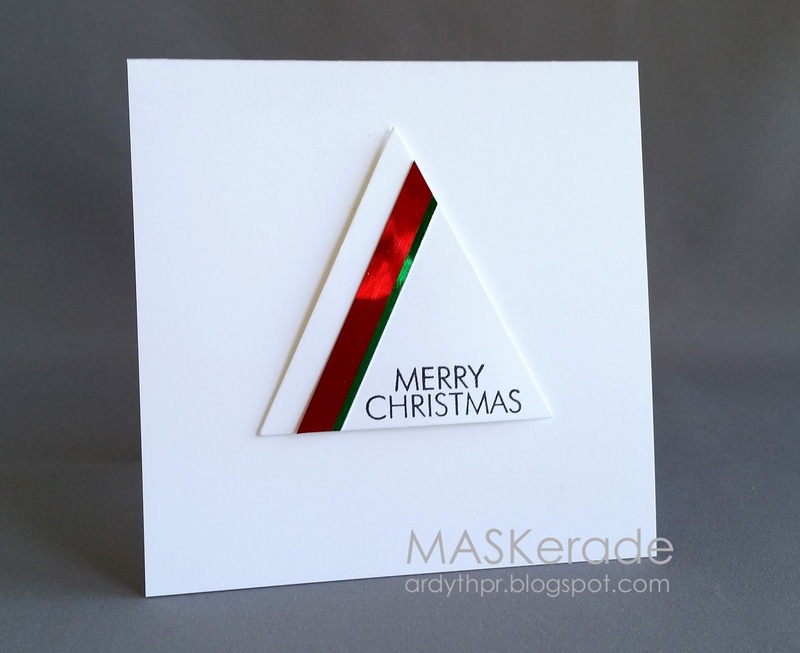 I made a very graphic card using Clearly Besotted's Christmas Sparkle triangle die and Elizabeth Crafts Mylar Shimmer Sheets in red and green. I finished it off with a Savvy sentiment and popped it up on white. This challenge will run until midnight on Wednesday, October 22 - hope to see you there! 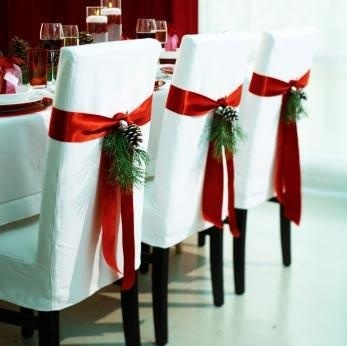 So classy...love your take on the chairs, Ardyth! Good grief, how do your cards get better and better each week??!! You are the Queen of CAS!! The shimmer sheets are awesome. So elegant. Absolutely love this card. OMG -- how can such a tiny little triangle BE SO AMAZING! :) Love this card!! Oh Ardyth! This is just magnificent... CAS perfection. Love this! I am only surprised this idea hasn't occurred to you before! This is stunning Ardyth, the foil is such an elegant design piece! Super design - classic CAS! I'm with Vicki - how do you transform a simple triangle into a stunning holiday tree? Beautiful, perfect card, Ardyth! Without a doubt....my new #1 absolute favorite ever! Seriously incredible! Love the shimmer paper! WOW!!! Just amazing to see how much you achieved with this design, with just one shape, two colors , some shine (and a lot of cleverness ) of course! Really eye catching, and simply wonderful card! Love that touch of shimmer paper!